CPS Camp No. 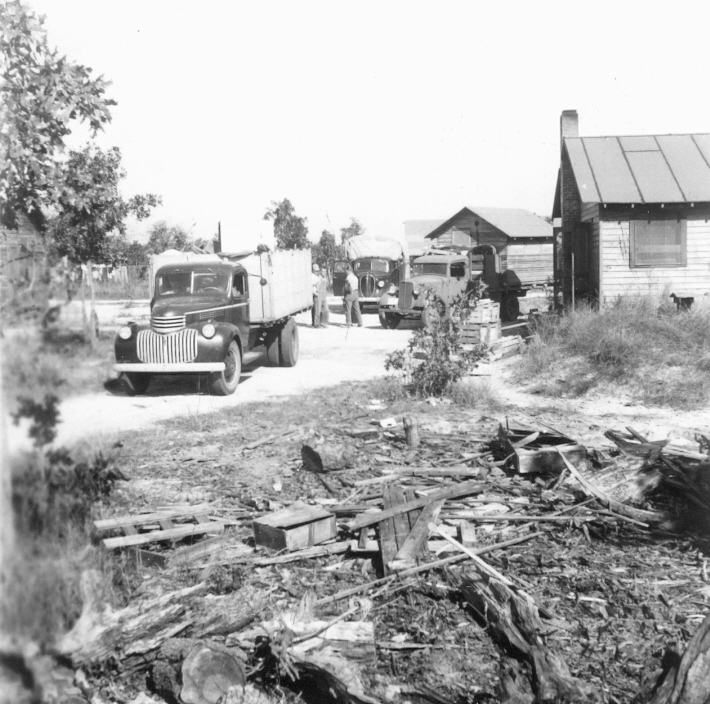 27 consisted of multiple units in Okaloosa, Walton and Santa Rosa counties in northern Florida. This first Public Health Service CPS camp developed in response to assignee desires to address human needs. 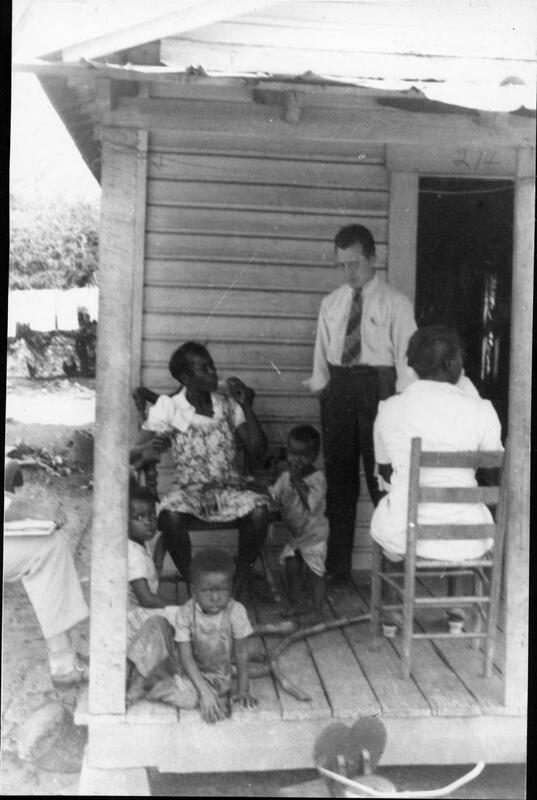 In this case the men worked in the “hookworm belt” of the South, since the disease can be controlled and eliminated through simple medical and sanitary measures when coupled with effective education. 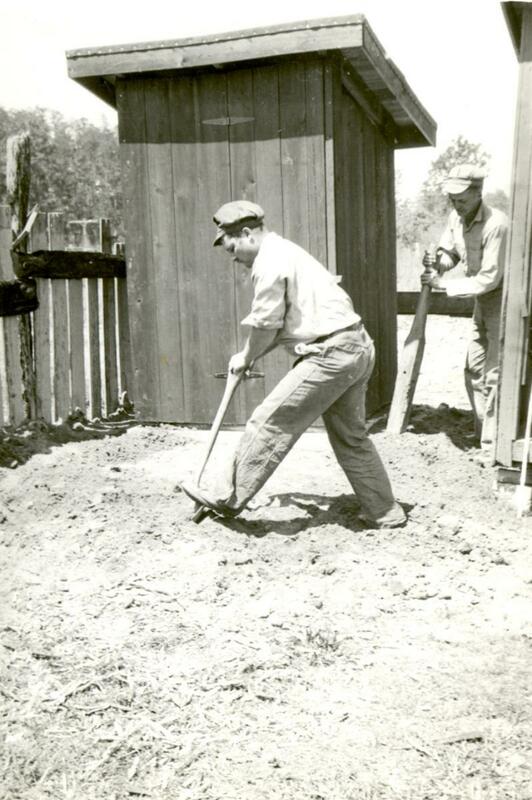 The camp opened in March 1942 with overall administration by the Brethren while Mennonites and Friends shared in the project. Dan West of the Brethren Service Committee and Henry Fast of the Mennonite Central Committee worked with the Florida State Board of Health to start the projects. 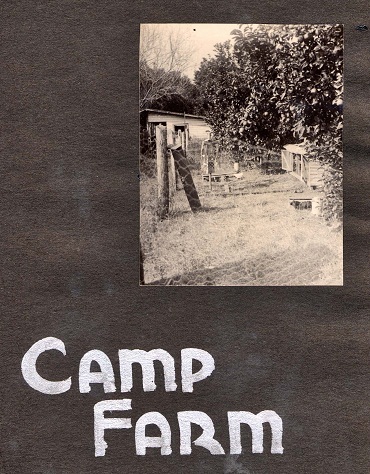 The camp and its subunits closed in 1946. William Yoder talks over sanitation problems with his friends on sanitation survey. CPS Camp No. 27, subunit 1, Crestview Florida. Leaving Camp Crestview site Nov. 12, 1943. 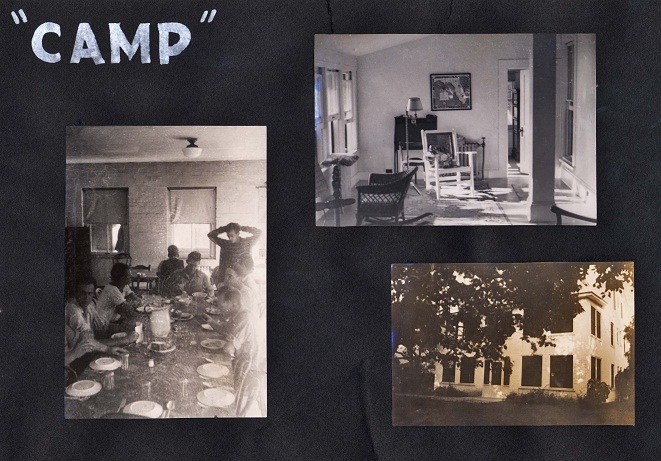 Camp 27, Mulberry, Florida. 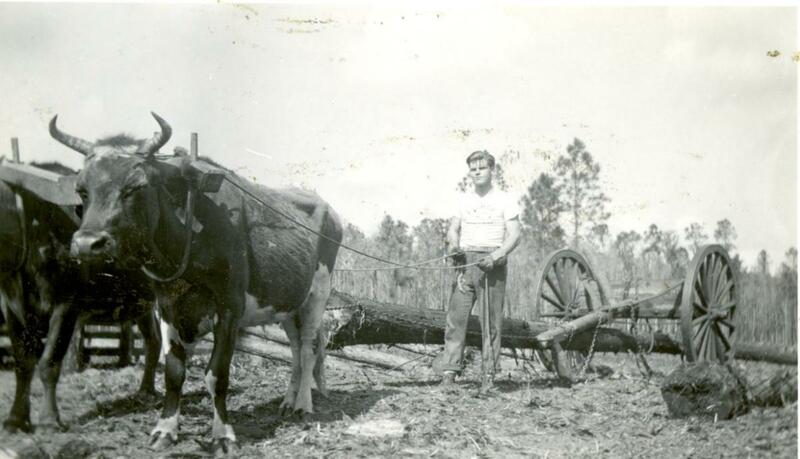 The oxen and cart that drag many a log to the sawmill. CPS Camp No. 27, Mulberry, Florida. Ed Zehr and Pete Bartel leveling group around completed unit [sanitary privies]. 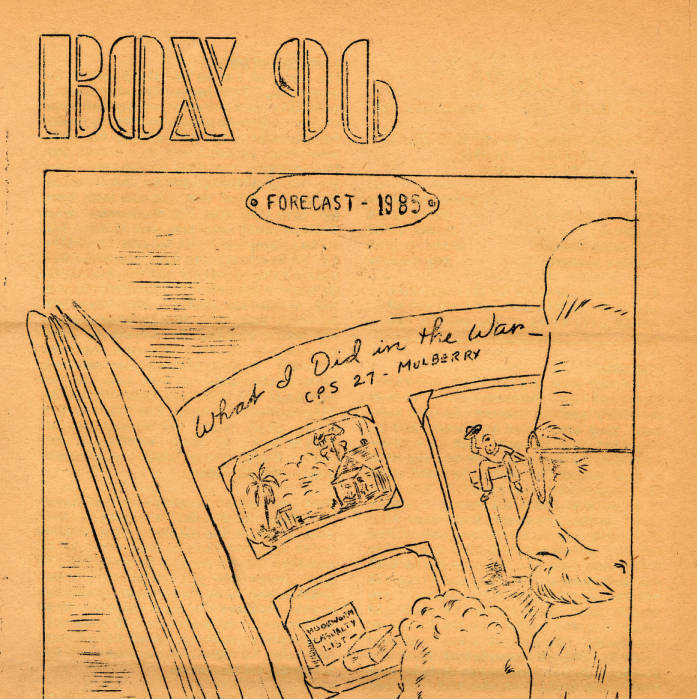 Box 96 was a newsletter published by the men at Camp 27, subunit 2, from April 1944 to March 1945. Photo album of Orlando, Florida, project, page #6. Photo album of Orlando, Florida, project, page #7. Photo album of Orlando, Florida, project, page #3. 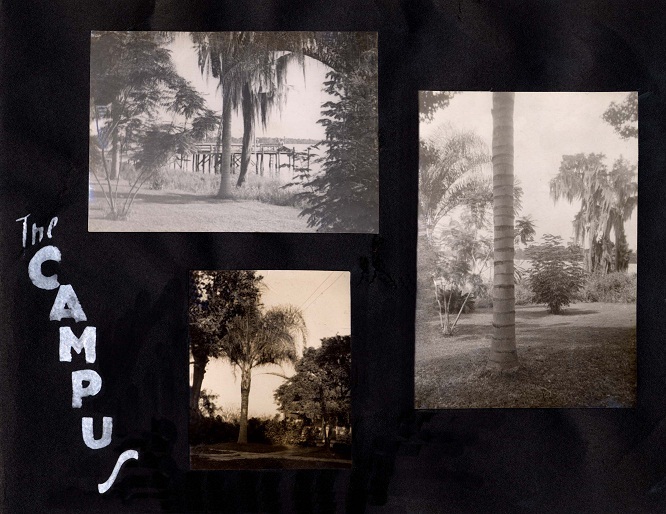 "The Campus". Photo album of Orlando, Florida, project, page #4. 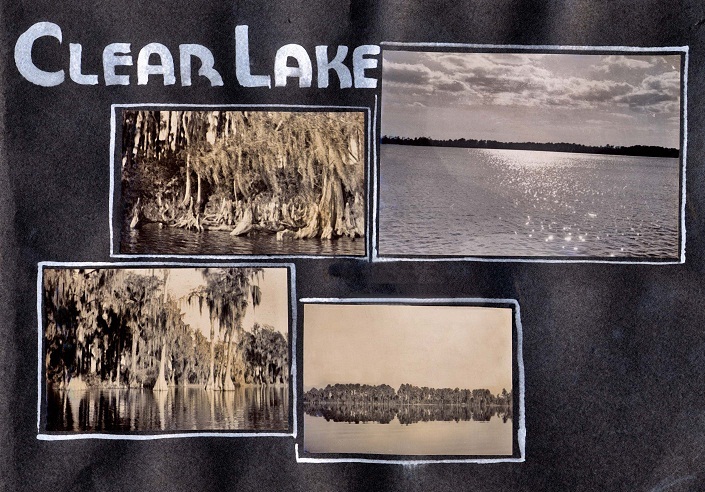 "Clear Lake". Photo album of Orlando, Florida, project, page #5. 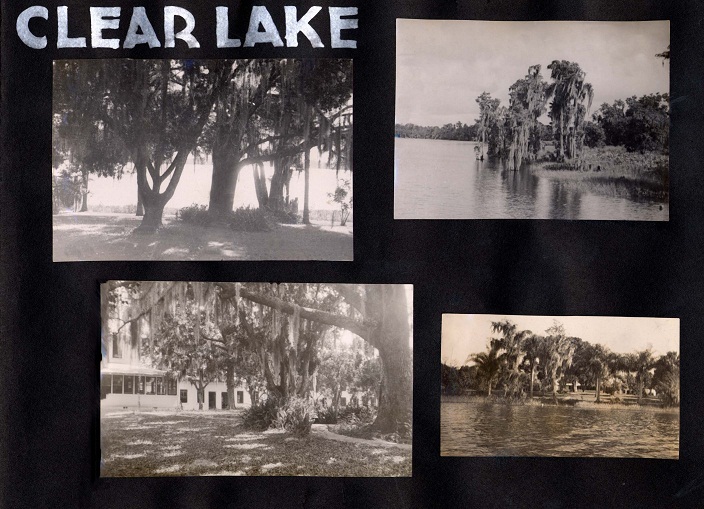 "Clear Lake".